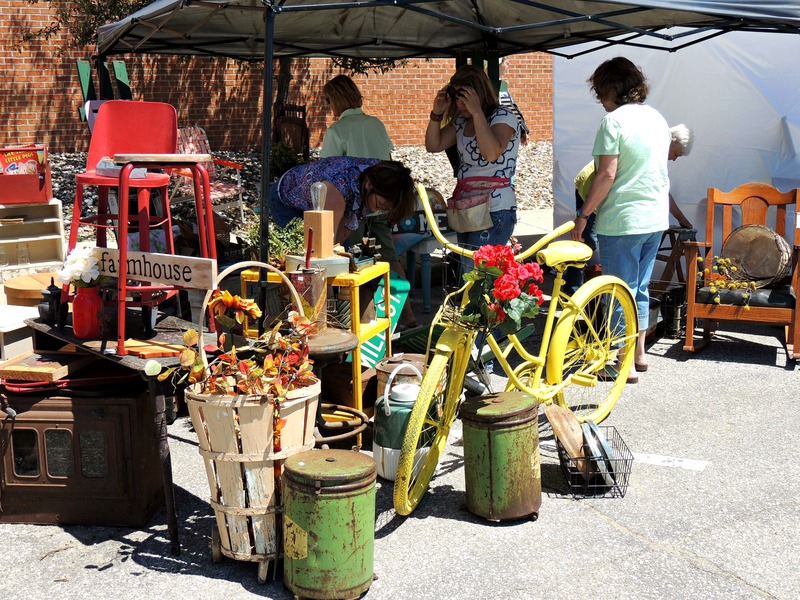 This Saturday, June 3, 2017, Dysart, Iowa will be hosting its 5th Annual Back Roads Vintage Market along Main Street and Clark Street from 9:00 a.m. to 3:00 p.m. Over 70 vendors will be selling vintage, antique, and quirky items. There will be music, food, and demonstrations. Come to Dysart for a fun day of finding one-of-a-kind treasures. Go to their Facebook page at “Back Roads Vintage Market” for vendor spotlights.